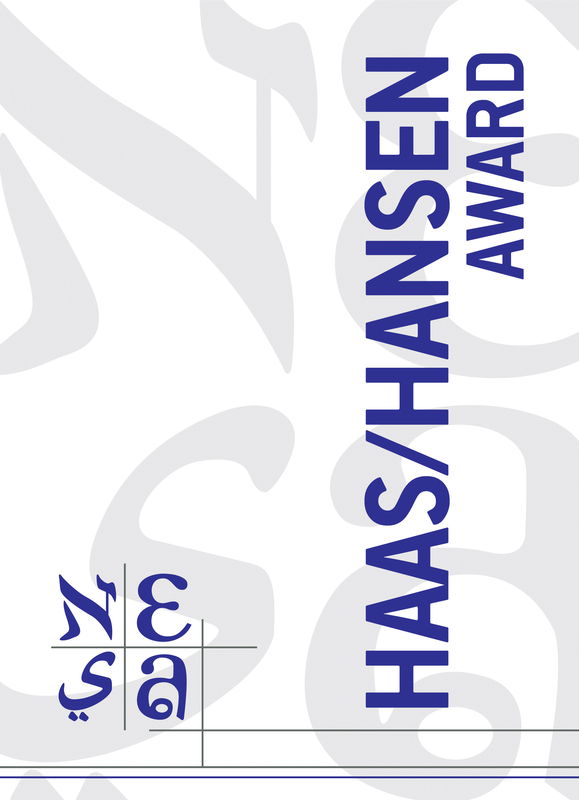 The Selection Committee that was asked to choose the four individuals who will receive this year's "Stanley Haas/Luke Hansen Student Award" has announced its decision. Each of these students were awarded a grant of $1,000. The Committee received thirteen applications from students within the NESA region. Selecting four individuals from among so many great candidates was very difficult; but the Committee did the job! Our thanks to TieCare International for sponsoring this award and to the Selection Committee for its work. We look forward to giving this award again next year and in the years to come. Congratulations to the winners!